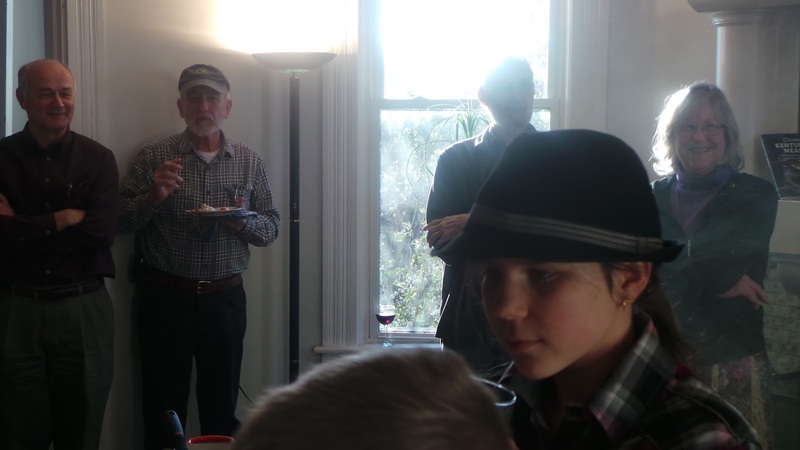 On March 21, 2016, we celebrated seven years of Cornbread Suppers by offering the same two cornbreads that were present for Supper Number 1: Regular Black Skillet/Buttermilk/Hot Water Cornbread, and a version that included Campsie green onions and Hood's Heritage bacon. We also made some of the long-missing Blueberry Cornmeal Muffins that used to grace the table most weeks. 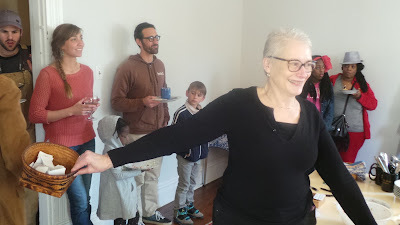 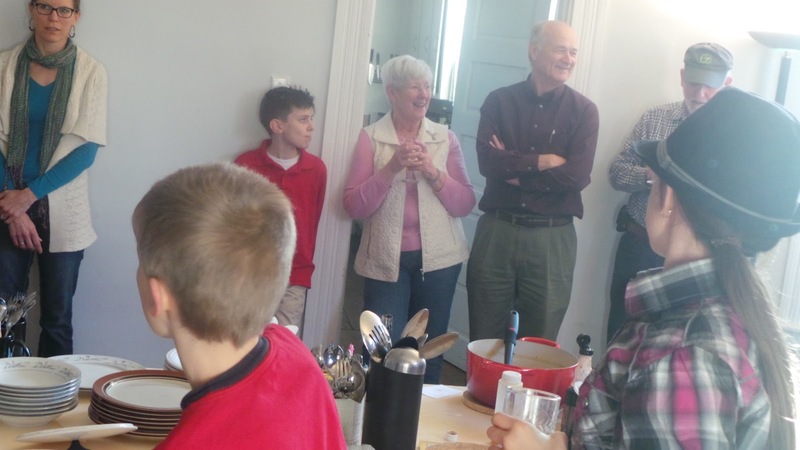 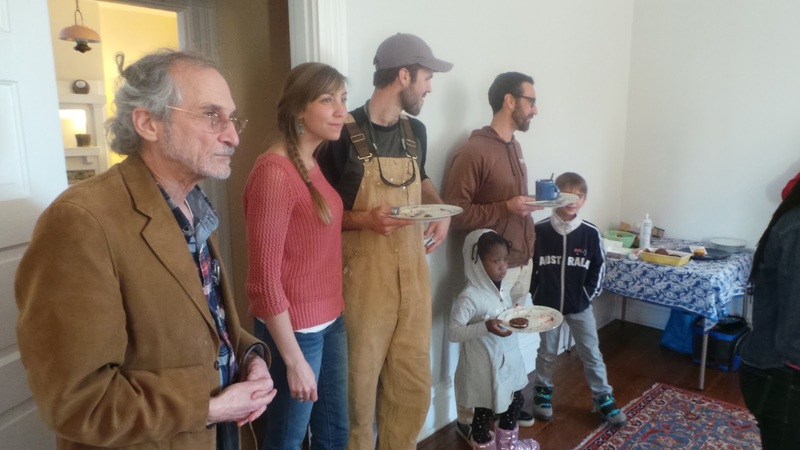 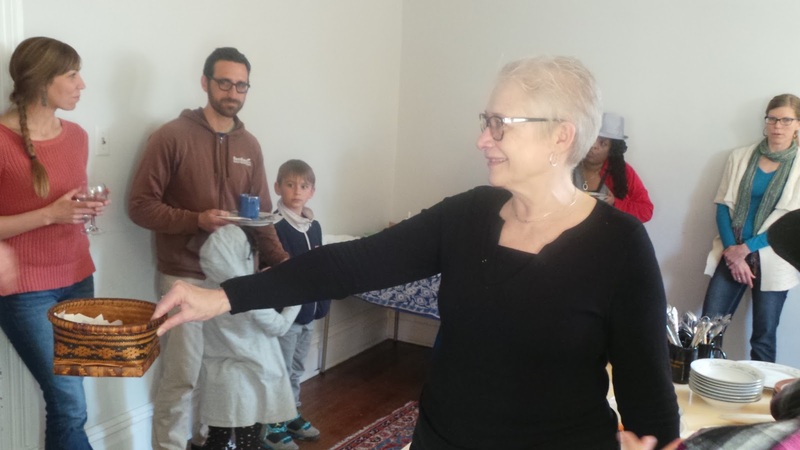 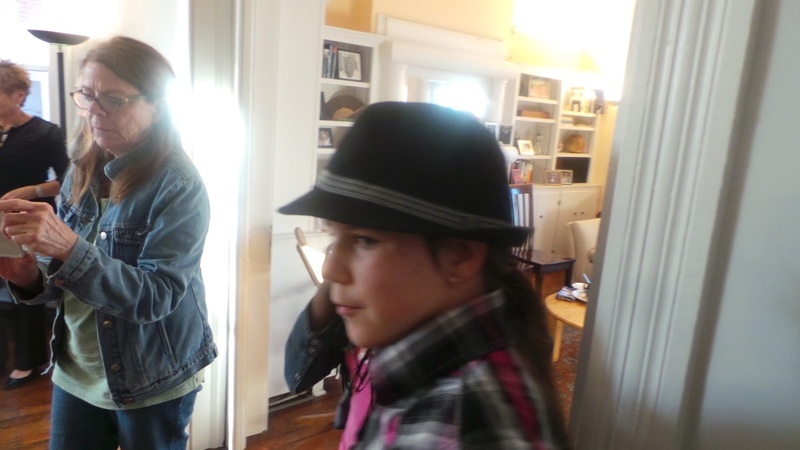 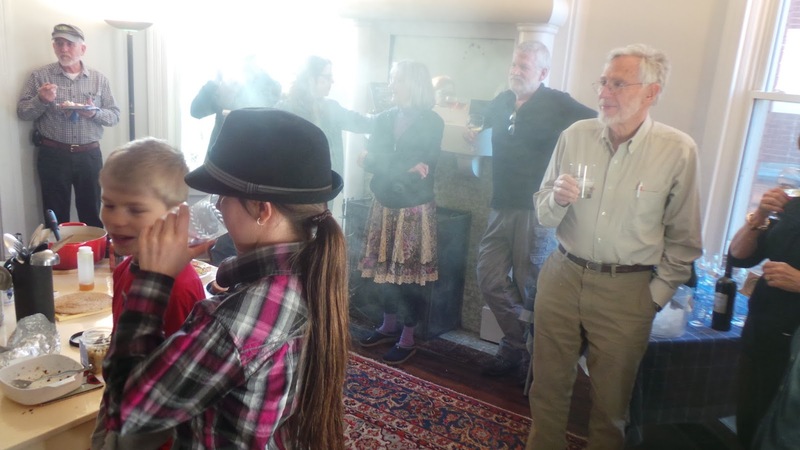 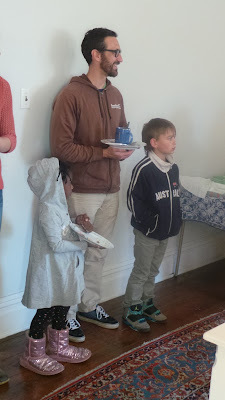 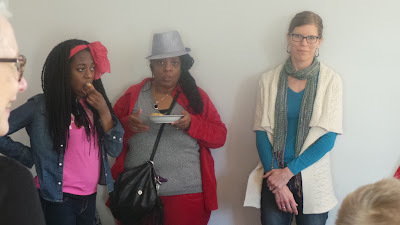 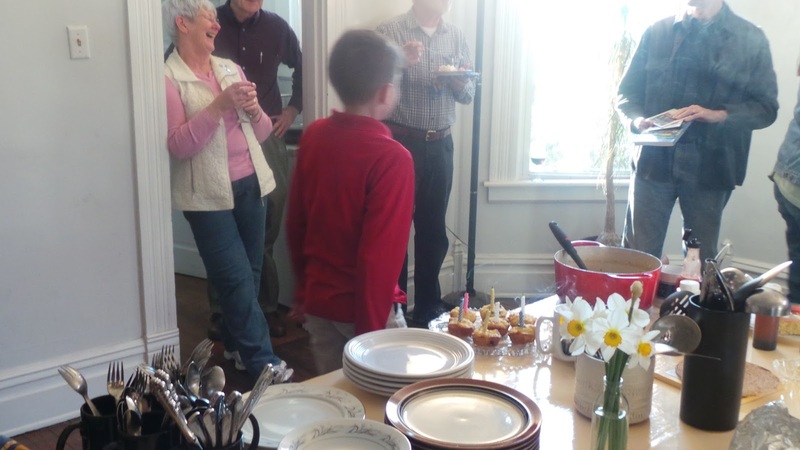 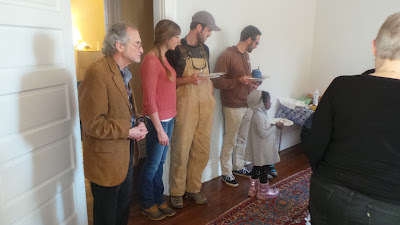 The Cornbread Community brought extraordinary potato soup, Brussels Sprouts two different ways, slaw, chicken and rice, vegetarian jelly beans and a host of desserts, and more. We're grateful to have been able to host Cornbread Supper for that powerful and potent number of years: seven. 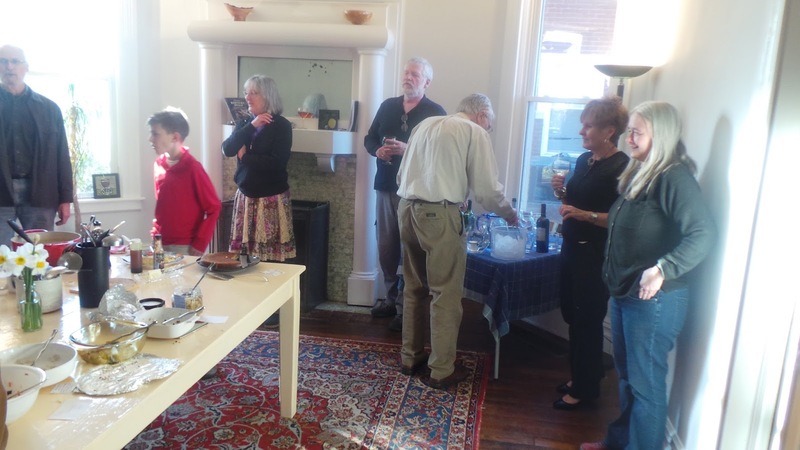 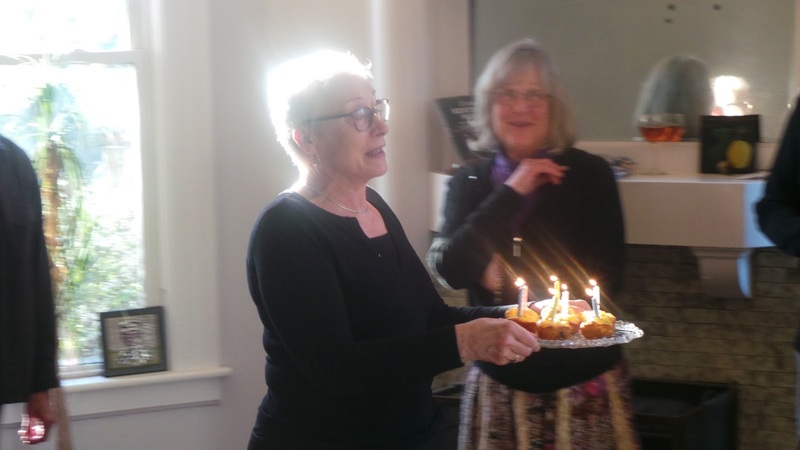 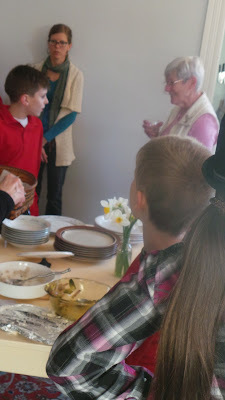 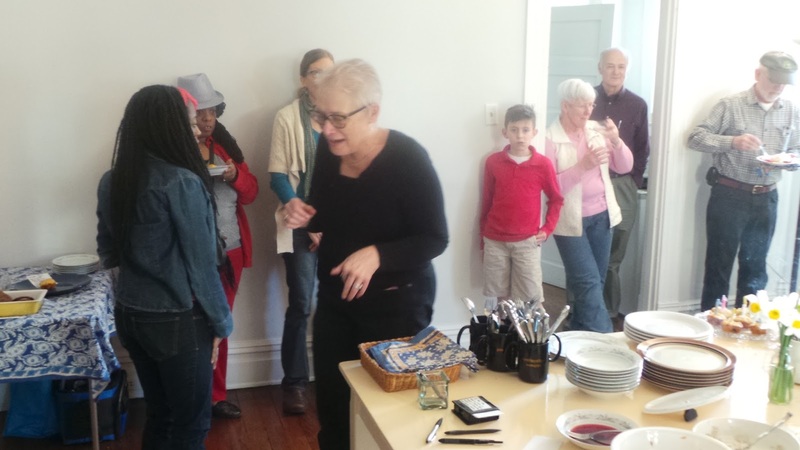 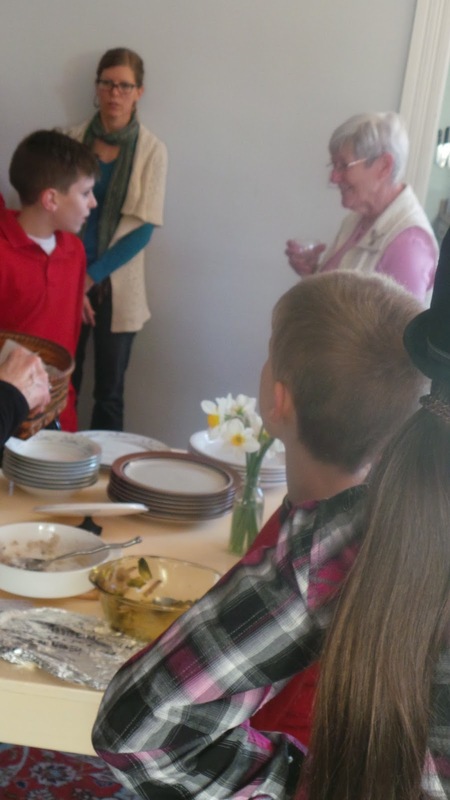 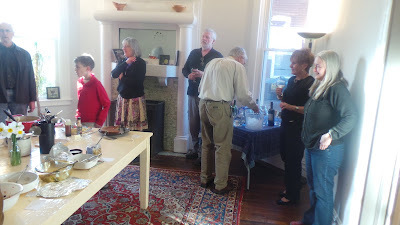 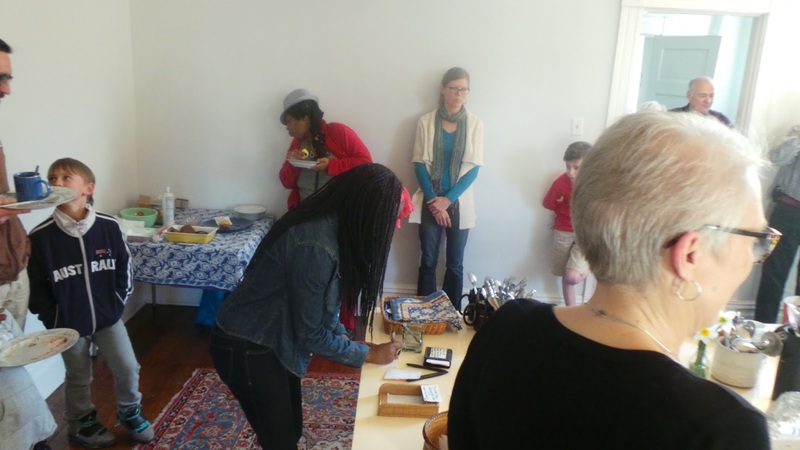 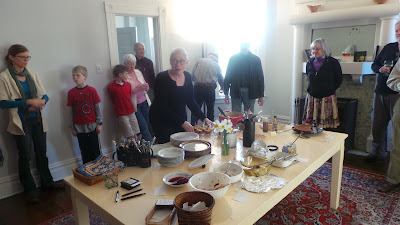 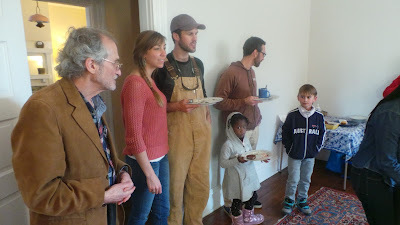 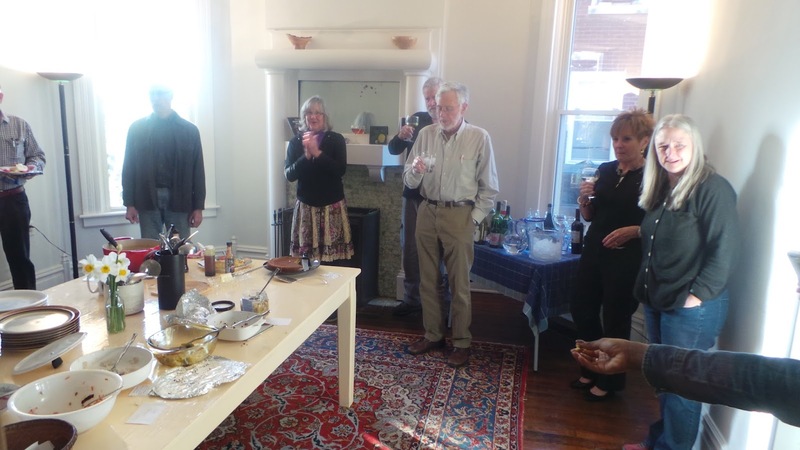 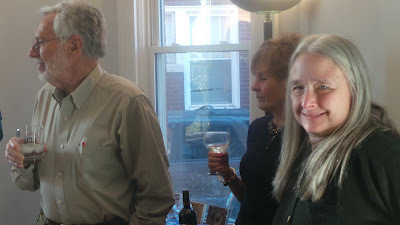 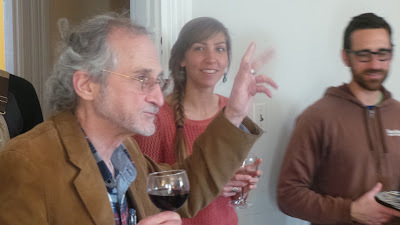 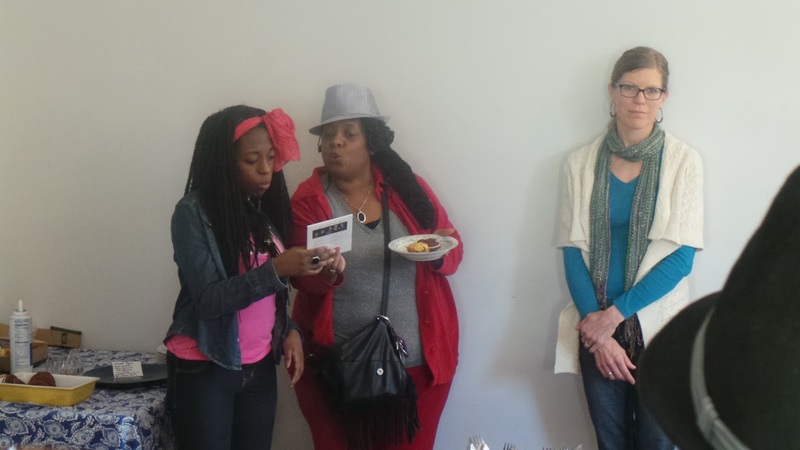 Thank you, Joyce Johnson, for photographing this week's Cornbread Supper.